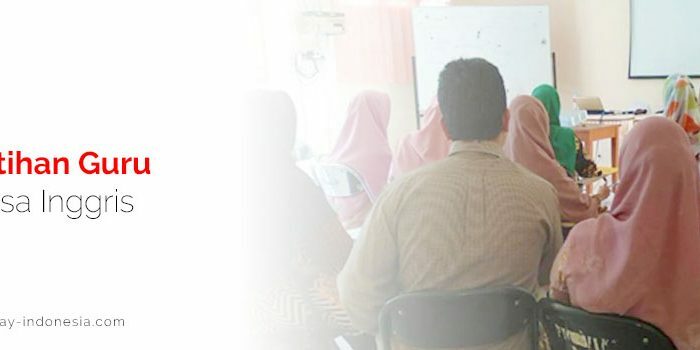 Are you looking for the Best English Course Palu has to offer? 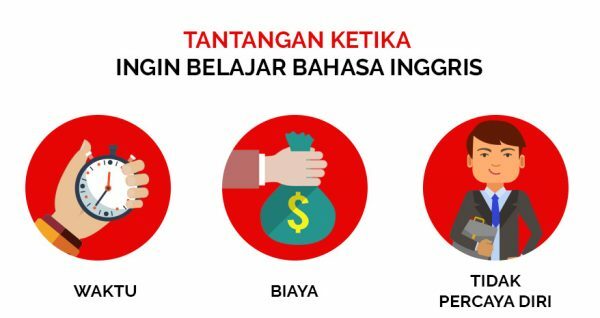 English Today Palu has everything YOU need! 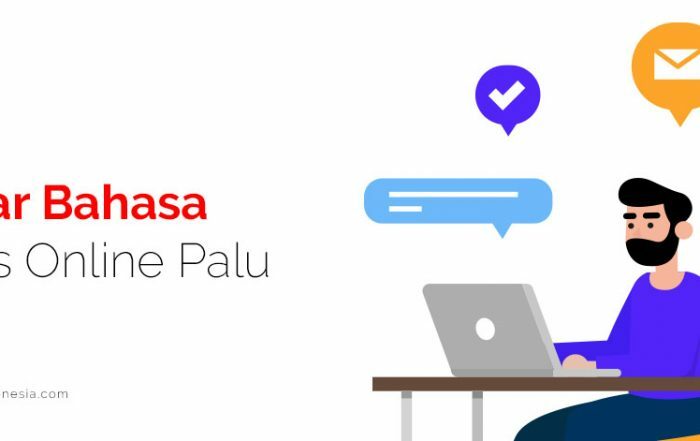 At English Today Palu, you will not only learn English but also learn how to boost up your career and expand your business. 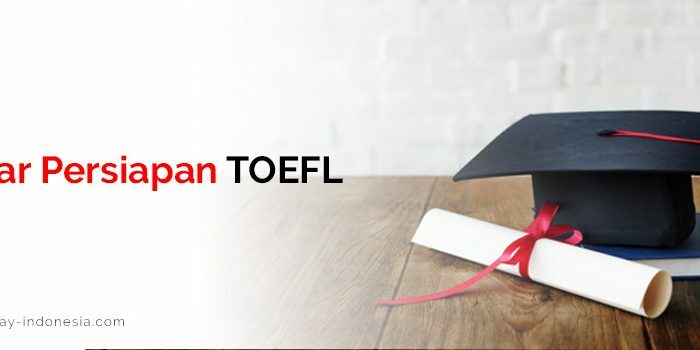 With a wide range variety of training programs from General Business English,Presentation Skills, Negotiation Skills and even TOEFL/IELTS Preparation. We also provide you with the A grade teachers because we genuinely believe that A Grade Teachers will give you A grade results. We provide you with the most updated Business English materials to face the challenges within your career and businesses. What are the obstacles in learning English for you? Whether you don’t have enough time to learn English or you can’t afford tuition fees or you don’t feel confident to speak in English? We are totally ready to listen, to understand and to provide you with the best solutions. We can guarantee 100% that your Business English learning program with us will not only waste your time but it will also beneficial for your career improvement and business expansion. 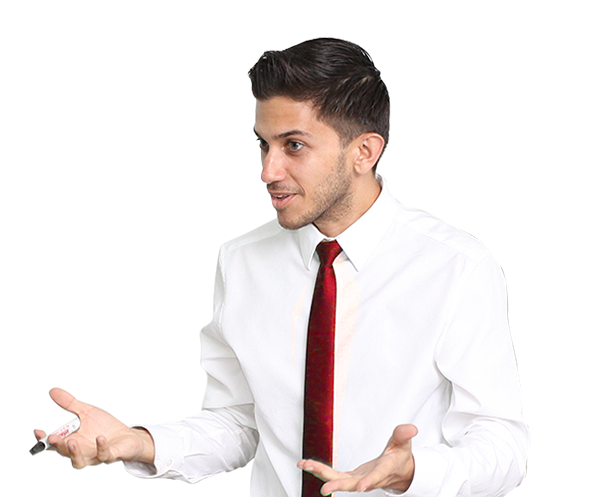 We believe with our firm commitment and your passion to learn English, you will be able to be proficient in Business English and General English as well. Through your confident and effort, you will be able to improve your career. Our teachers have been mastering various fun teaching methods that will make you feel much more exciting and fun. 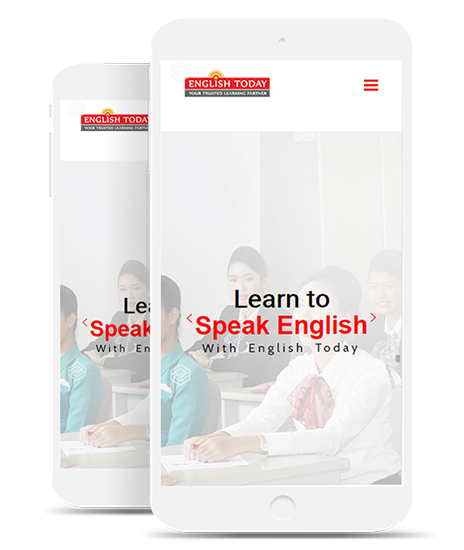 We have been providing English training in more than 100 prominent companies and institutions in Indonesia such as Traveloka, Bangkok Bank, Sushi Tei, AirAsia, Bukalapak.com, Sequislife, MacDow, Pertamina, Djarum, Harris Hotel, Lotte Mart, and Pedder Group. Take the benefits of the proficiency of your English with us at English Today Palu. Start a change now! 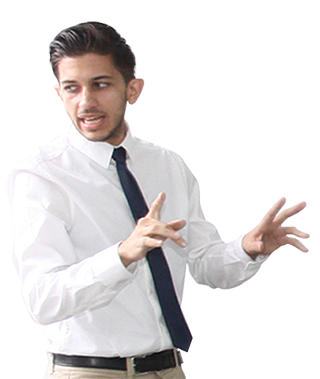 Are you looking for an English teacher with high qualifications and rich experiences in teaching English? 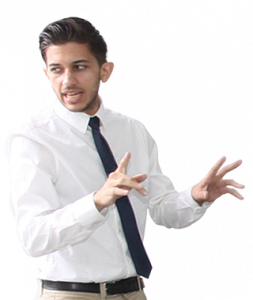 This person is not merely has experience and high qualifications in teaching English but he also mastering various teaching skills. Find out more by reading the following article. 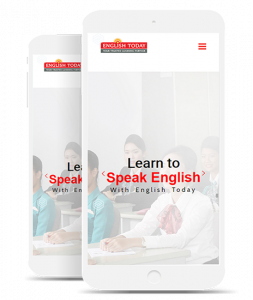 Are you looking for the best English teacher in Palu who will teach you English and how to boost your career and improve your business? This person is Mr.Sammy,he is one of the English teachers at English Today Palu. He has been teaching English for more than 7 years. What made him decided to be an English teacher in Palu?